Speed is of absolute relevance when it comes to web design and development. It happens to be the main essence of your website. 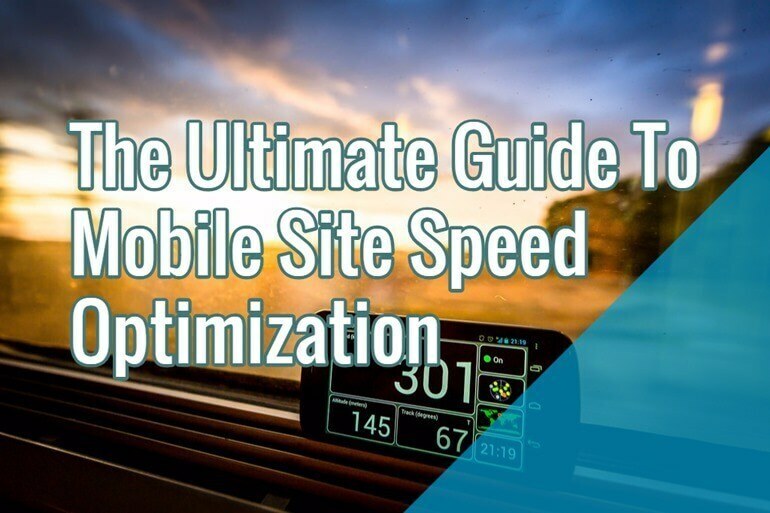 Living in the mobile-first world, if you fail to deliver the visitors a blazingly fast site experience, then you are missing out on a good number of customers every second. As smartphones are taking over the internet, your website need be mobile-friendly. In short, playing along with the pace of smartphones is no more an option, but a choice. Hence, if your web design still lags on mobile speed, it’s time to revamp. Consider these amazing tips to improve the performance of your website for serving mobile phone users. To work on this aspect of web design and development you can take help of a professional web development company to get it done for you at an affordable price. The deal between the script and speed is quite simple. You have to take extra care of JS and in favor; it will take care of your website speed. The major problem is that a browser won’t aid in loading other elements when JS loads. To do away with this conundrum, you can line JS at the bottom of the files. You may also opt for asynchronous JS for a seamless loading of scripts at once. Even in web design and development, simple perception is a reality. Therefore, put emphasis on making the navigation simpler and interactive. For example, hide redundant navigation links at the rear of a hamburger button. Moreover, you can consider putting interactive buttons instead of mere text links. Incorporate more swipe gestures to offer the users an easy navigation throughout the site. 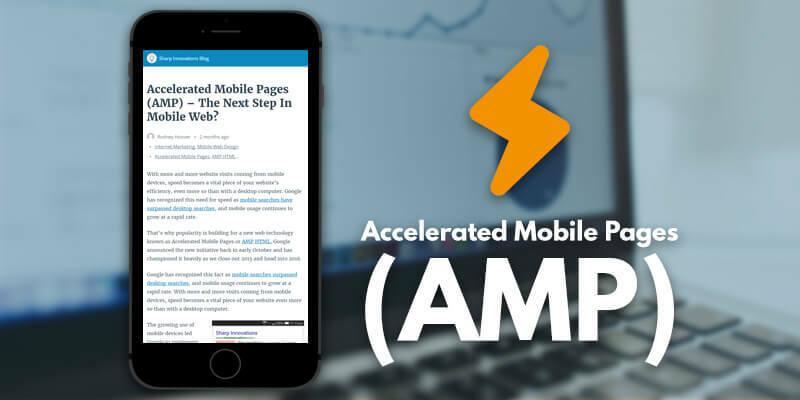 Accelerate Mobile Pages are on the go. Maximum successful marketers are taking the aid of this open source Google initiative for a faster loading of pages on smartphones. With a little extra work on the back end of your site, introduce AMP versions of the landing pages. Within a short tenure, your website will attract a huge crowd than ever before courtesy of the lightning fast speed. Albeit, plugins have their functionality but nourishing extra than required is a true speed killer factor. 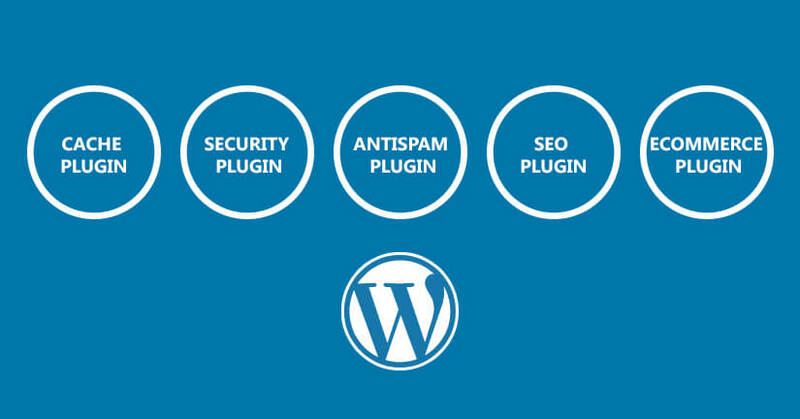 Extra plugins put on weight and unnecessary codes to the web design and development. If your website homes the same, without sparing a thought, delete the outdated plugins which are not necessary. Considering help from the professionals is an effective way to get rid of all the plugin hassles. These are the minimum standards you need to follow to design a mobile-first website. To stay abreast with the latest trends on web design and development, work with a web development company and stand out amidst the online traffic.